Cato Kwong is back. Back in Boom Town and back on a real case – the unsolved mystery of a missing fifteen-year-old girl. But it’s midsummer in the city of millionaires and it’s not just the heat that stinks. A pig corpse, peppered with nails, is uncovered in a shallow grave and a body, with its throat cut, turns up in the local nightclub. As a series of blunders by Cato’s colleague brings the squad under intense scrutiny, Cato’s own sympathy for a suspect threatens to derail his case and his career. The “hook” in this novel is a Prologue describing a conversation between a serial killer and a female Psychology student who has a lot to learn about listening. Cato Kwong has returned to Fremantle from the “stock squad”, but he knows it would be easy to put a foot wrong and be sent bush again. The novel opens with Cato accompanying a police squad and a murderer, presumably the one in the Prologue, to a desiccated lake, looking for a body. Gordon Francis Wellard is already serving a sentence for murder: they are looking for the body of a previous victim. Corruption is rife in the police force particularly amongst detectives who are looking for the information that will give them the edge in a case. Deals done with criminals are often long lasting, and even the cleanest cops can find themselves doing something they know they shouldn’t. This is #2 in Carter’s Cato Kwong series and he has fleshed out more background for Cato, and I think the novel is written in a grittier style. The new setting in Fremantle brings with it new characters, some of whom Cato has apparently worked with before, some he knows by reputation. Current social issues surface, such as territorial wars between bikie gangs, and Vietnamese protection gangs. Cato’s family circumstances play a greater role too, and put the dangers of the sort of police work he does into greater perspective. Carter’s first novel PRIME CUT won him a Ned Kelly Award for best first novel, and GETTING WARMER affirms that he is a writer to watch. As is the way of things in 2011 Fair Dinkum got its up-to-the-minute news on this subject from twitter, thanks mostly to the excellent tweeting of Angela Savage (@angsavage) and a few random Melbourne Writer’s Festival attendees that I stumbled across in my hashtag searches. But enough of that, on to the news you want to hear. 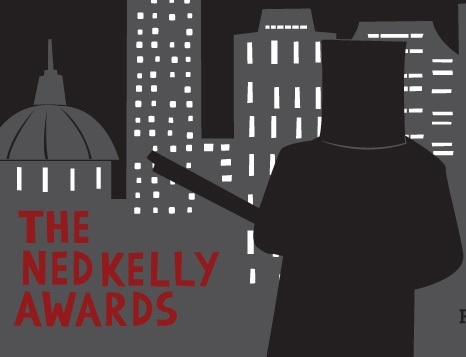 Shortlisted novels in all categories are all listed below with the winners in bold and marked by an asterisk (‘cos some of you can’t see the bold). The links will take you to the relevant Fair Dinkum catch-all page for the authors we’ve talked about and reviewed here on the blog. There’s at least one review of each book in the first fiction and best fiction categories to be found here, and two of most of ’em. 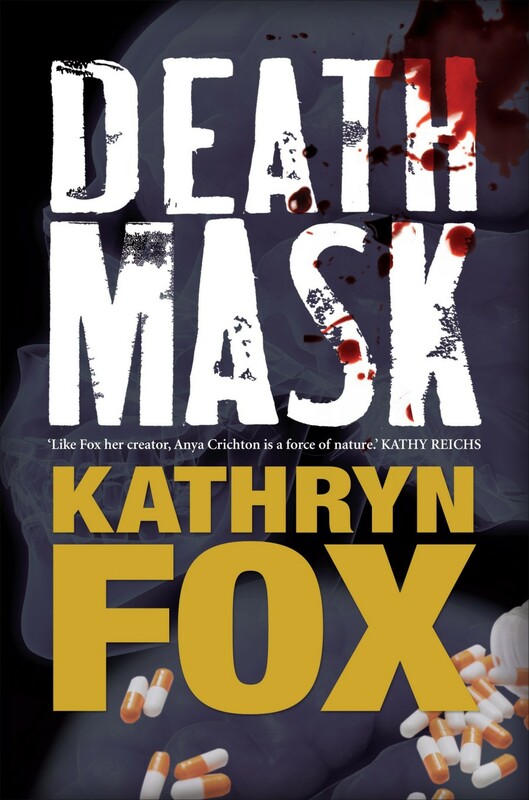 Fair Dinkum Crime congratulates all the writers and gives an extra round of applause for the winners. Thanks to all of you for providing us with some great Australian reading this year. Philip ‘Cato’ Kwong was once, literally, the poster boy for Western Australia’s police force. Of Chinese descent he represented a new kind of recruit and, for a while, he could do no wrong. But as this book opens he is disgraced, having been involved in a frame-up that was discovered. He has been assigned to one of the worst jobs in the force in hopes he will resign. 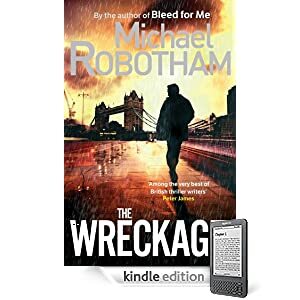 But when a body, or part of one, washes up on shore in a small mining town six hundred kilometres south east of Perth, Cato has a second chance to prove that he is, or can be, a good cop after all. At the same a cold case that had its origins in northern England more than 30 years ago rears its very ugly head. I’m normally a little kinder to debut novels than I am to the output of more seasoned writers but Alan Carter really doesn’t need my gentle handling: this is an exceptionally good novel. One of the many things about the book which have lingered in my mind since I finished it is its very strong sense of place. This comes across in a physical sense with the depiction of the geographic isolation of the area and the elements you might expect of a small, relatively isolated town even if you don’t specifically know Hopetoun. In addition to this though is a marvellously current sense of the social and economic impact of Australia’s mining boom. Because Cato’s investigation ultimately leads him to the new mines near Hopetoun we see the way that the new money both helps and hinders the town depending on your point of view (and your entrepreneurial abilities). While some people are making their fortunes others, often migrant workers brought in using special classes of visa, are exploited sometimes without even knowing it. Another standout feature of the novel are the characters who are not always, or often even, likeable but they are believable and intriguing. Cato is a strong protagonist being far from perfect but not completely dysfunctional. At times I found his lack of willingness to take responsibility for his involvement with the frame-up that derailed his career annoying (I’m not alone, one of his colleagues did too) but it was a very realistic depiction. And because he didn’t wallow in self-pity most of the time I did enjoy getting to know him and was genuinely gripped by wanting to know if he would persevere or not. There’s a really strong ‘cast’ of supporting characters too including Stuart Miller, an ageing ex-cop from England whose inability to find the man who brutally murdered his wife and son as Sunderland beat Leeds in the FA Cup final in 1973 changed the course of his life. He gave up policing and migrated to Australia but never forgot this particular case and when he learns South Australian police are re-opening a case that involved an eerily similar murders a few years later he once again gives in to his obsession with the original murders. This strand of the novel unfolds parallel to the other thread though, as is the way of things in fiction, they meet up eventually. Prime Cut does not wear its political heart on its sleeve but nevertheless deals with a range of ‘hot-button’ issues such as racism and police corruption in an intelligent, thoughtful way. I hate being preached at or told how to think by the fiction I read but I do enjoy seeing hard subjects depicted in a way that makes me pause and consider my own thoughts on the topic. Here for example I really did stop and think about the difficulties police must face every day when the ‘know’ a person is guilty but they don’t have the evidence that would ensure their conviction. What might make me cross the line from honest to…not? Is there room for grey? Other issues were tackled equally deftly, including the realistic depiction of the way indigenous communities interact with their physical environment. Carter has a light but direct touch which I really enjoyed. The book is brim full of compelling characters, minor threads and major events that I haven’t had a chance to mention here but you can discover them all for yourselves if you track the book down as I strongly recommend you do. Kerrie has already reviewed Prime Cut here at Fair Dinkum. Alan Carter was born and grew up in England and migrated to Australia in 1991, thereby continuing the fine tradition of people coming to live in Australia from far off places and writing brilliantly Australian crime stories (including Arthur Upfield, Peter Temple, David Owen and Sulari Gentill). Alan will be touring four states starting 12 July as part of the Get Reading! programme. 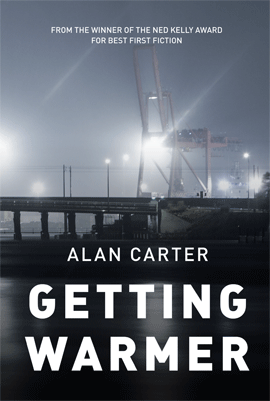 Debut Crime novelist Alan Carter, whose book Prime Cut was reviewed by Kerrie here at Fair Dinkum Crime last month, will officially launch the novel on Sunday 13 February. The launch will take place at the Toun Beach Cafe which is the real-life Hopetoun icon featured in his novel. 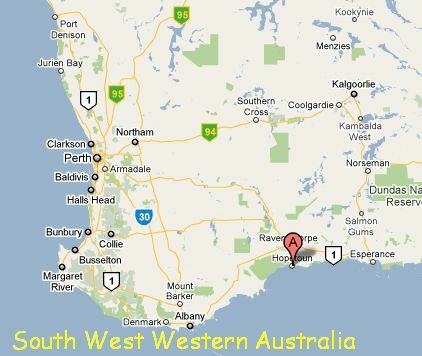 He’ll also be in other parts of WA including Albany and Esperance as part of his promotional activities. There’s a an interview with Carter at his publisher’s website which discusses his crime fiction inspiration as well as the process of writing Prime Cut, which was shortlisted for last year’s UK Crime Writer’s Association Debut Dagger award. Source: e-copy of the (Proof Read version) on my Kindle, supplied by the publisher for review purposes. Meet Cato Kwong — disgraced cop and ex-poster boy for the police force. Banished to the stock squad after the fallout from a police frame-up, Cato is brought in from the cold to solve the case of a torso washed up on the wild shores of the Great Southern Ocean. But Cato faces powerful opposition when his investigation lifts the lid on the exploitation of migrant workers and disturbs an even darker criminal mind. 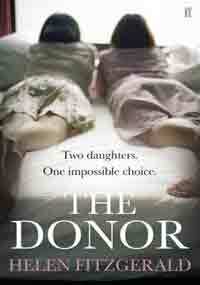 This really is a remarkable novel. Two main stories are told in tandem. The first begins in the Prologue with the murder of a woman and her son in Sunderland, England in 1973, the day of the FA Cup. What Detective Sergeant Stuart Miller sees at the scene of the crime will stay with him for the rest of his working life and in fact contributes to him emigrating to Busselton in Western Australia. 35 years later he still has nightmares. The second story begins in Western Australia in October 2008. Detective Senior Constable Cato Kwong and Detective Sergeant Jim Buckley are part of Western Australia’s Stock Squad and are also at a crime scene. In Cato’s view they are “washed-up has-beens recycled as detectives…. The Laughing Stock Squad.” And then they are called to a murder scene, at HopeToun: a headless torso in the shallows on the beach. The local policewoman is Senior Sergeant Tess Maguire, recovering from sick leave after being beaten up. HopeToun is a laid-back holiday or retirement spot for wheatbelt farmers, not a place where you expect murders to happen. In recent times though HopeToun has become a mining town. 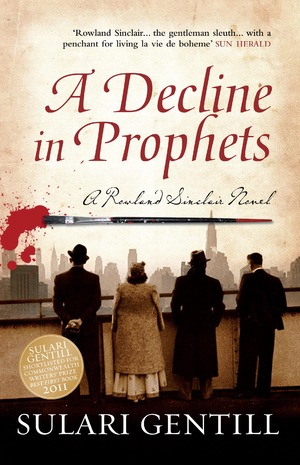 What makes this novel remarkable is the way the author forwards these plot strands in tandem. It took a bit of getting used to at first. There is little to tell the reader that you’ve changed from one plot to another, just a change of characters. Often, but not always, the plots are basically at the same point, like the interviewing of a suspect. I’m already looking forward to Alan Carter’s second novel – I hope there is one! Alan Carter was born in Sunderland, UK, in 1959. He holds a degree in Communications Studies from Sunderland Polytechnic and immigrated to Australia in 1991. Alan lives in Fremantle with his wife Kath and son Liam. He works as a television documentary director. In his spare time he follows a black line up and down the Fremantle pool. 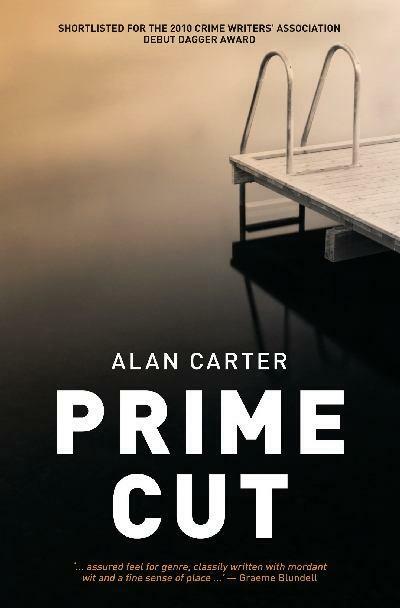 Prime Cut is Alan Carter’s first novel. He wrote it while he was living in Hopetoun as a kept man.